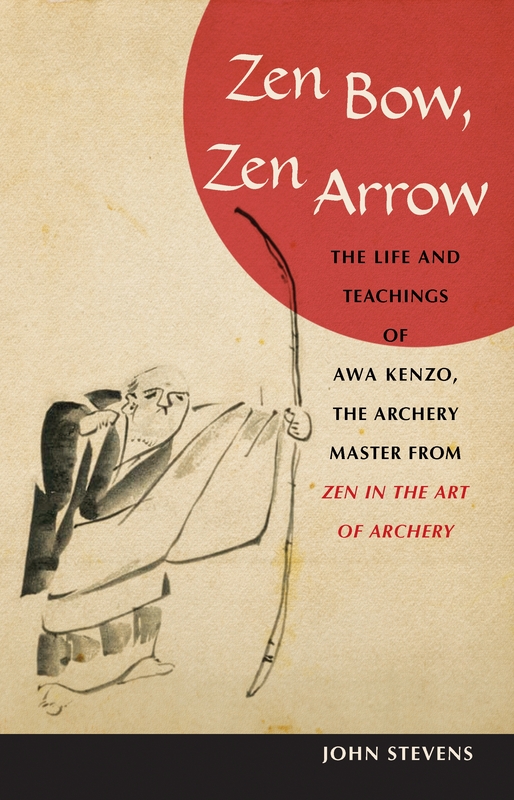 Here are the biography and teachings of Awa Kenzo (1880 - 1939), the legendary Zen and kyudo (archery) master who gained worldwide renown after the publication of Eugen Herrigel's classic Zen in the Art of Archery. Kenzo lived and taught at a pivotal time in Japan's history, when martial arts were practiced primarily for self-cultivation. ZEN BOW, ZEN ARROW presents his wise and penetrating instructions for practice (and life) - including aphorisms, poetry, instructional lists, and calligraphy - all infused with the spirit of Zen. Kenzo uses the metaphor of the bow and arrow to challenge the practitioner to look deeply into his or her own true nature. Love Zen Bow, Zen Arrow? Subscribe to Read More to find out about similar books.